Welcome back to our video series "IN THE LAB"! 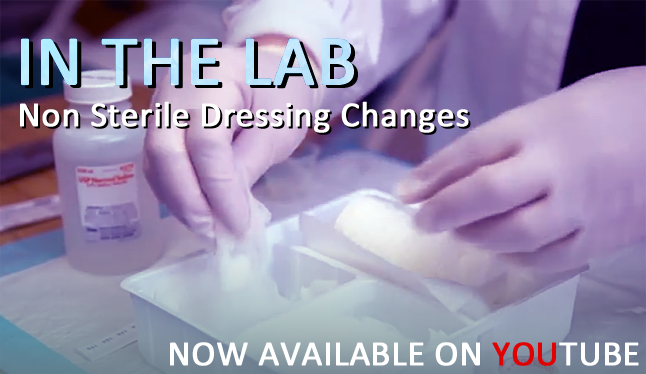 If you haven't seen our other videos, check out our "IN THE LAB" series on YouTube! Don't forget to like, comment, and subscribe! For study tips and up-to-date info on healthcare & education, subscribe to our blog! Don't forget to comment below and share our post! 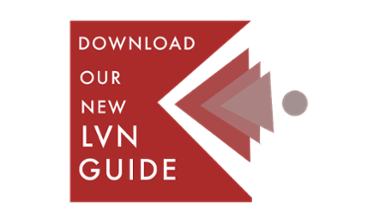 Download our free LVN Curriculum Guide! 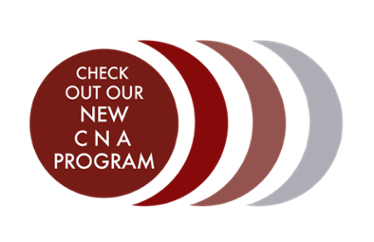 Angeles Institute now offers part-time CNA classes! 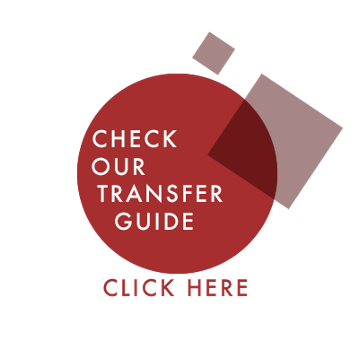 Q: Does Angeles Instiute transfer credits from other schools? A: Yes, we accept transfer credits!